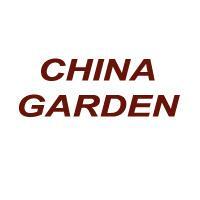 China Garden Restaurant is conveniently located on the first floor of the Lodge at Avon Center. China Garden is locally owned and has been serving the Vail Valley its unique blend of Chinese food for the past 20 years. Its original owners, Sharon and David, take great pride and care in preparing the finest cuisine in town, ensuring that their dishes are made with the finest and freshest ingredients using Canola Oil in all the dishes. All the dishes are cooked to order and Sharon and David are more than happy to accommodate special dietary preferences. 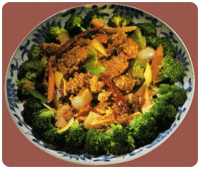 China Garden specializes in Mandarin and Szechuan cuisines and has recently expanded its menu to include exotic dishes of South East Asia.